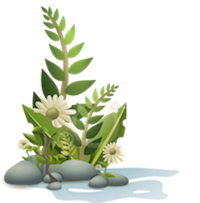 We offer a variety of facials including herbal facials and natural. Using a sophisticated machine, we clean, slough off the upper layers of dead skin cells, extract blackheads, detoxify, stimulate circulation, and finally revitalize the skin. 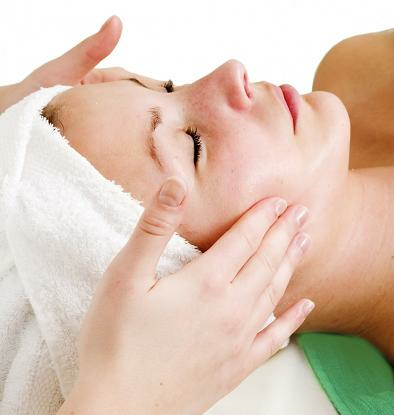 Facials typically include a dÃ©colletÃ© massage, cleansing, toning, steaming, exfoliating and moisturizing of the skin. * Exfoliation Cleaning your face from forehead to chest. Exfoliation is the removal of the oldest dead skin cells that cling to the skin's outermost surface, exfoliation leaves the skin smoother and fresher looking. It also makes penetration easier for products like serums that nourish the skin. * Mask targeted to your skin type. * Advice on home skin care.